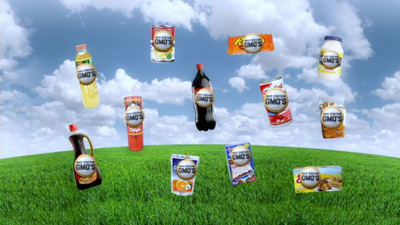 Food, Inc. is a very smart, very visual explanation of the industrial nature of our food system. Some of the characters and arguments are repeated from Michael Pollan’s bestseller, The Omnivore’s Dilemma (which I have reviewed previously), and Pollan plays a large role in this film. 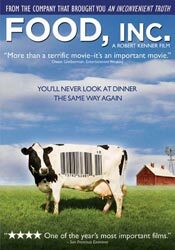 Like the book, this film makes a very memorable case for the downsides of agribusiness, although, unlike the book, it is light on solutions. Nonetheless, the film is eye-opening, head-shaking, and disturbing in a good way. 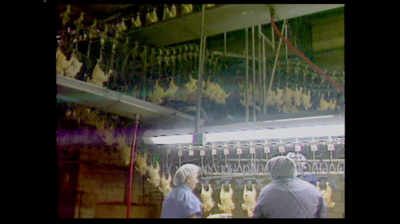 If you eat in America, you really should see this film to get a sense of what you are eating. It’s one of a handful of true films than change people’s behavior.